I can’t believe we just finished our second week of school. It feels like the students have been back for two months! Anyway, I’m linking up with Doodle Bugs Teaching for another edition of Five for Friday. 1. I absolutely love my new blog design! A big thank you to Lindsey Paull for doing such an amazing job! I moved from blog from Blogger to WordPress so I’m on my own for blog designing again. 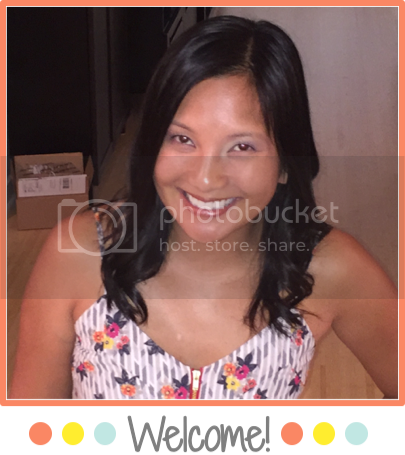 I’d ask Lindsey to do it again, but she only designs for Blogger…bummer! 2. I tried using a traditional teacher’s planner when school first started, but I quickly found that I needed a better way of organizing since I am now in my new role as a literacy coach. After several hours of looking online, I wasn’t able to find the perfect literacy coach planner. Feeling frustrated and needing to get organized quickly, I decided to spend a weekend creating my very own, personalized calendar. I really like how it turned out and it has been filling up quickly! 3. 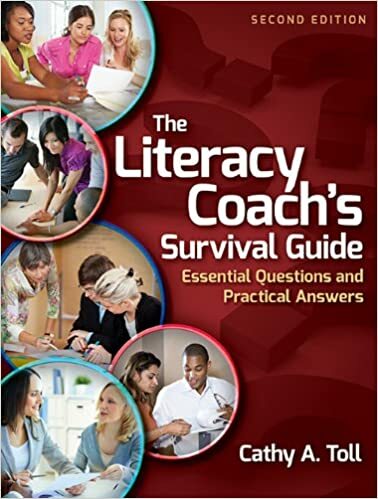 Being a literacy coach is a new position for me and I was feeling completely lost and useless until I got this book, The Literacy Coach’s Survival Guide. I’m only about a third of the way through it, but it has completely changed my approach to literacy coaching. I’m already experiencing positive responses from the elementary classroom teachers. Thank goodness! I will write a post soon about my top 5 biggest mistakes as a literacy coach and hopefully other coaches in my shoes can learn from my mistakes. 4. I was thrilled to see my 1st Grade Common Core Morning Work packet for September on Teachers Pay Teachers’ Facebook page to celebrate my very first milestone. You still have a chance to get the morning work for free until 11:59 CST Saturday 9/5/15! 5. I turned 34 last week…and I finally got a ROOMBA! I’ve been talking non-stop about how great it would be to have a Roomba for at least a year now. I’ve used it twice since Sunday and I’m amazed at how well it sweeps up my hardwood floors. Now my boyfriend Chris can stop complaining about seeing my stray hairs all over the place. Happy new school year everyone! Don’t forget to link up!